Auckland-based Autogrow are known for their automated farming solutions that are designed to help produce healthier plants both indoors and out. 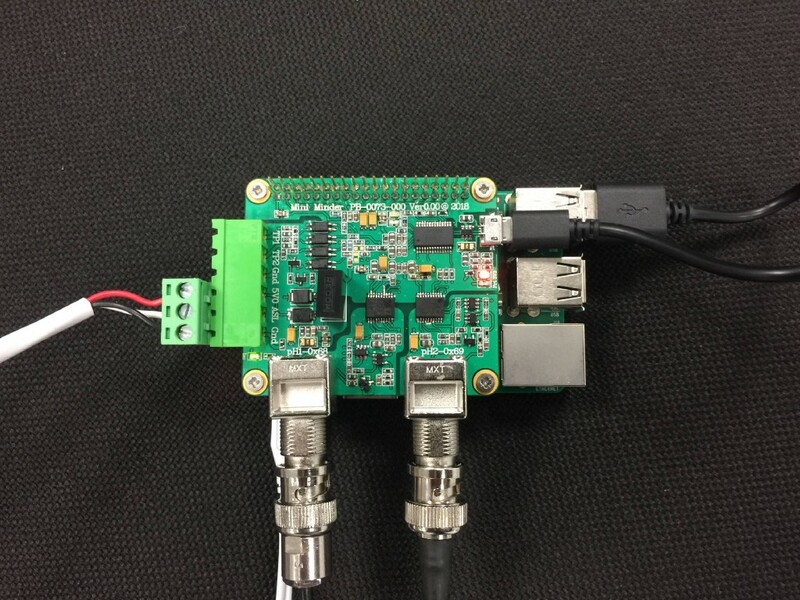 The company has also adopted an open source outlook with their recent release of the OpenMinder root zone monitor Raspberry Pi HAT and API, which manages water, PH levels, and nutrient usage in hydroponic farms. Autogrow has released all the schematics and open source files needed for building your own Raspberry Pi HAT, which was created due to the increasing water restrictions and run-offs in countries around the globe. The OpenMinder setup uses two sample pots, tipping buckets, and probes to monitor plant health and run-off. Root zone monitoring measures pH, nutrients and water volume that is absorbed by the plants at their roots, and then comparing that data with what is coming out of the plant. That data allows you to modify your irrigation setup to increase plant health and yield by preventing disease and loss due to excess run-off. The OpenMinder platform uses the HAT to provide connections to a pair of Autogrow Intelligent EC probes, and a couple of pH probes that monitor water quality and flow that are deployed in sample pots underneath a hydroponic container. Nutrient levels are then derived from the EC probes that measure dissolved salts. This data enables you to adjust what’s needed at the root of the plant, and thus prevent disease or damage. As far as software goes, the OpenMinder uses a Debian-based API with REST API v1 with API access via HTTPS, while data is collected using JSON. For those looking to build their own, Autogrow provides a complete walkthrough and necessary parts list with links to their schematics and software. The company will offer a commercial release of the HAT by Q4 of 2019. 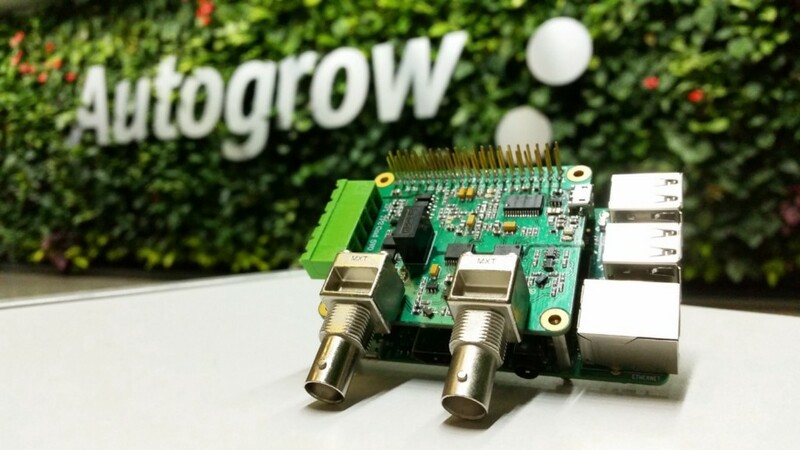 Autogrow Introduces OpenMinder Pi HAT for Root Zone Water Monitoring was originally published in Hackster Blog on Medium, where people are continuing the conversation by highlighting and responding to this story.